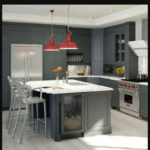 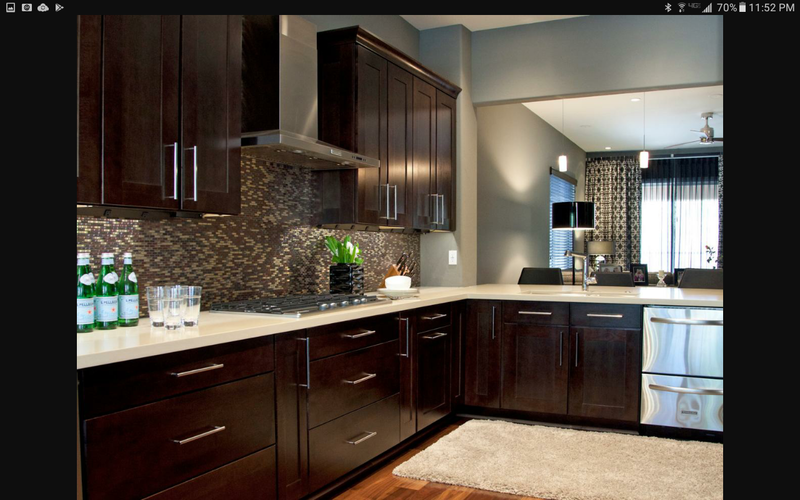 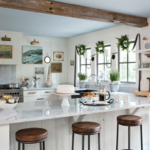 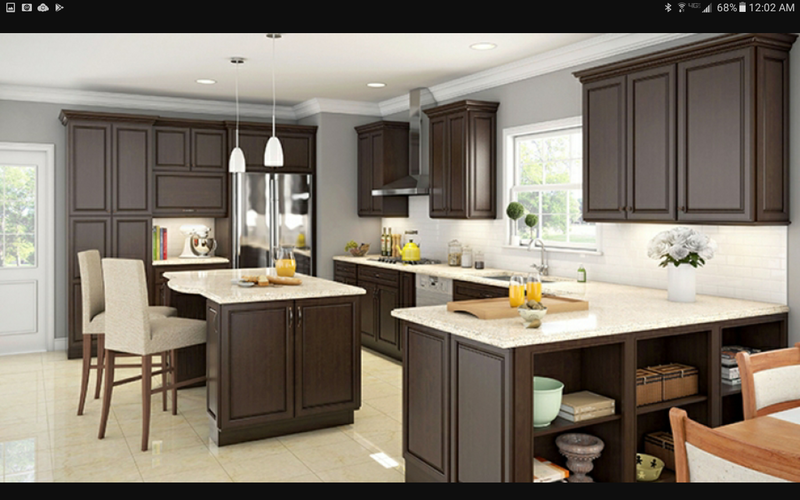 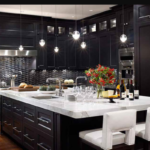 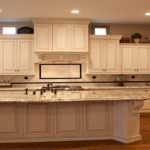 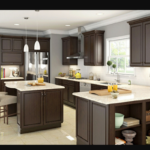 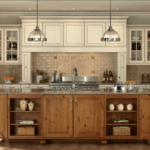 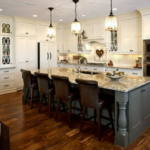 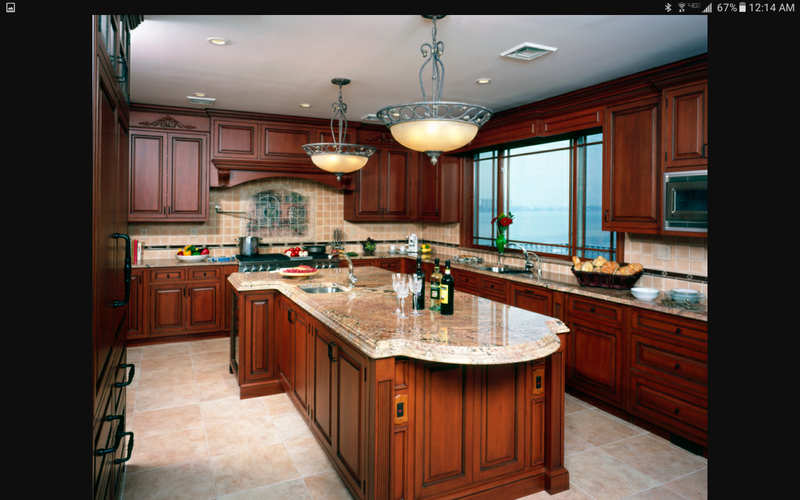 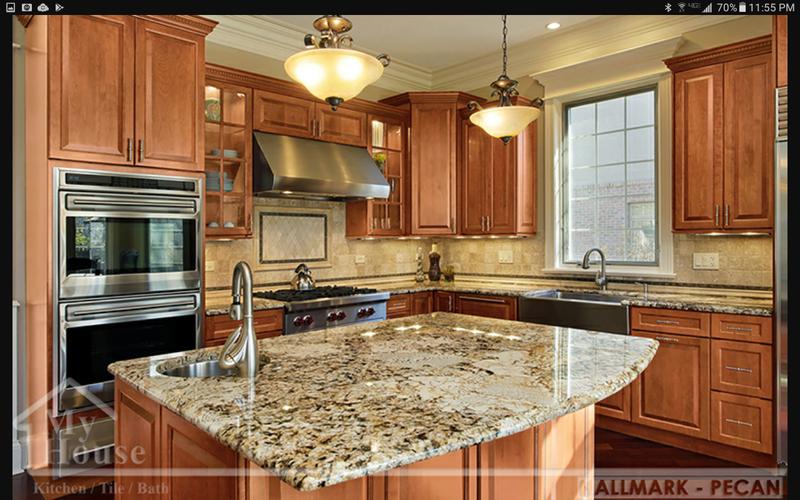 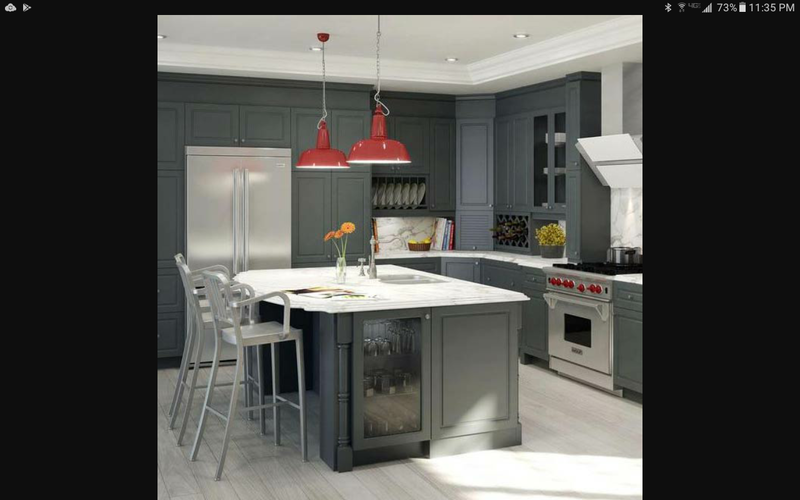 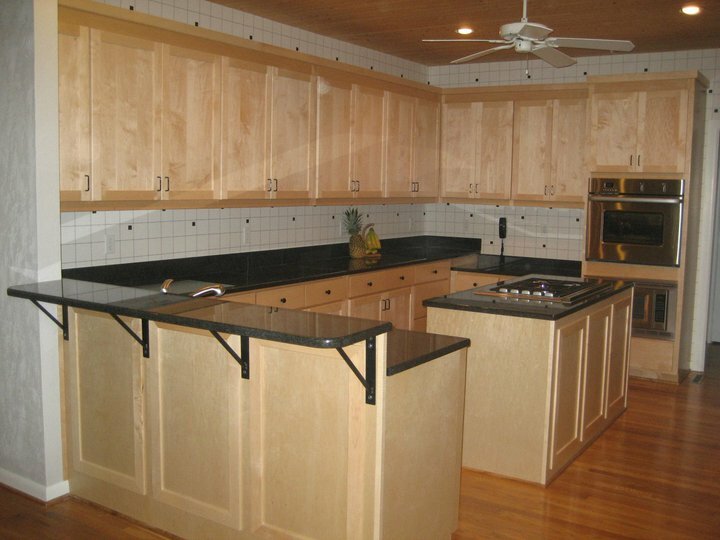 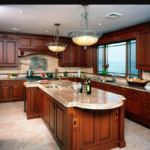 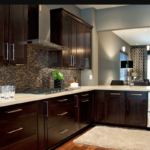 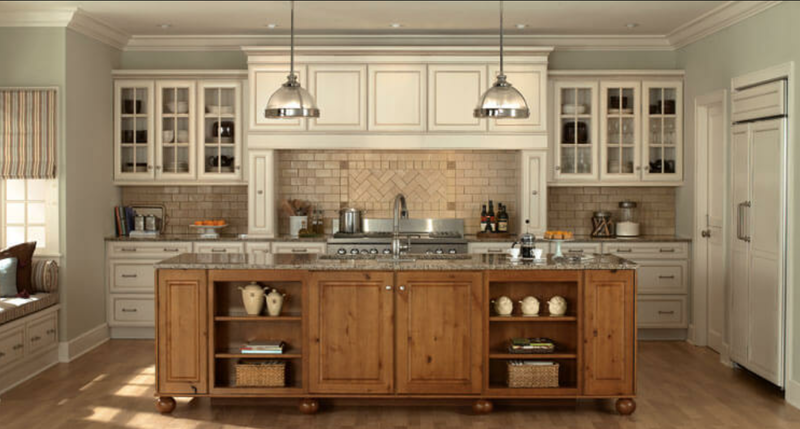 Receive the highest quality services and materials available for YOUR kitchen remodeling. 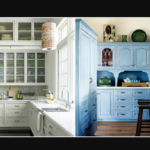 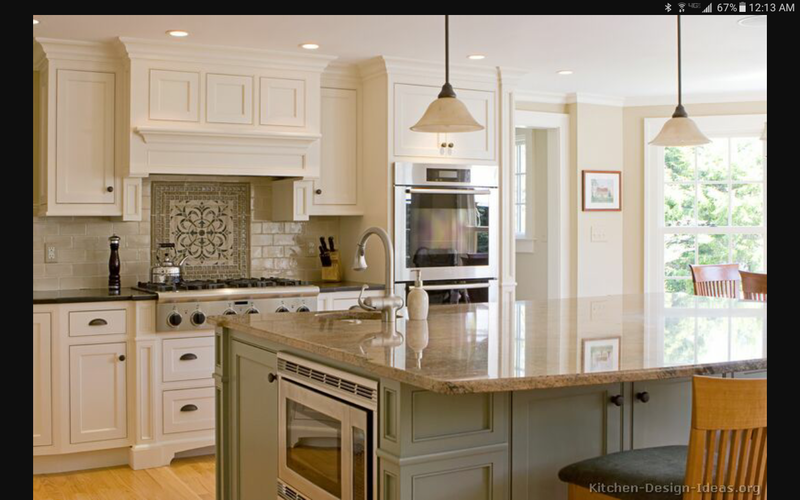 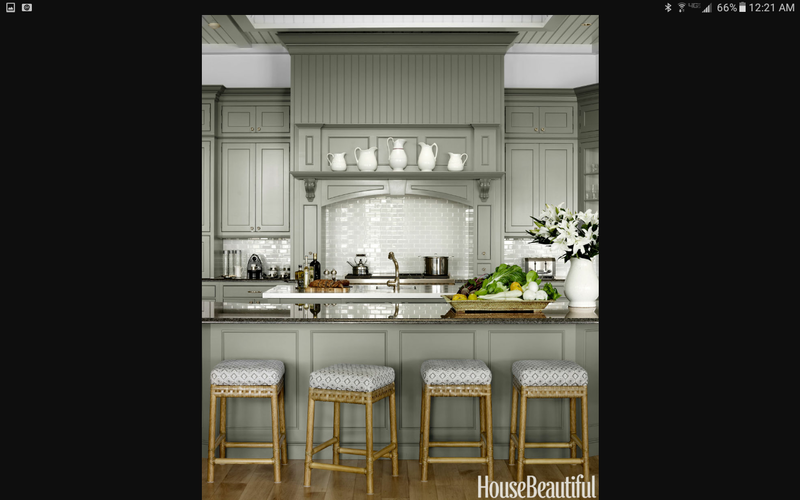 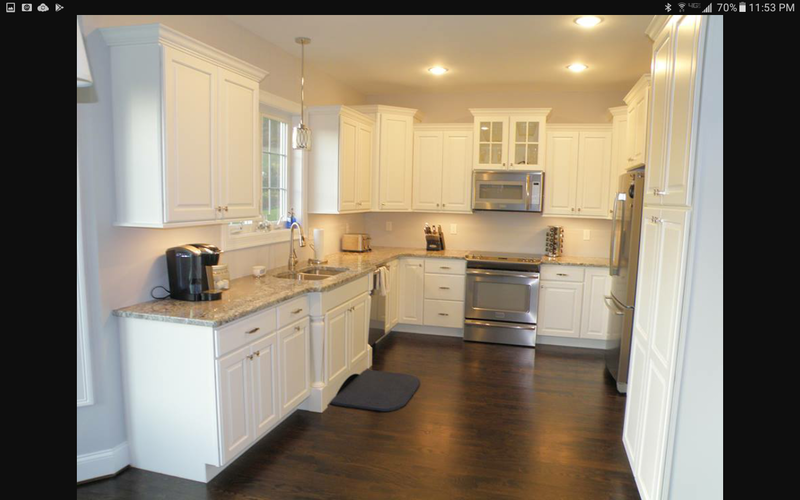 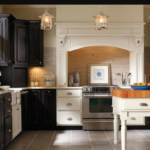 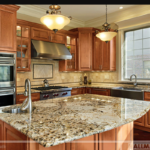 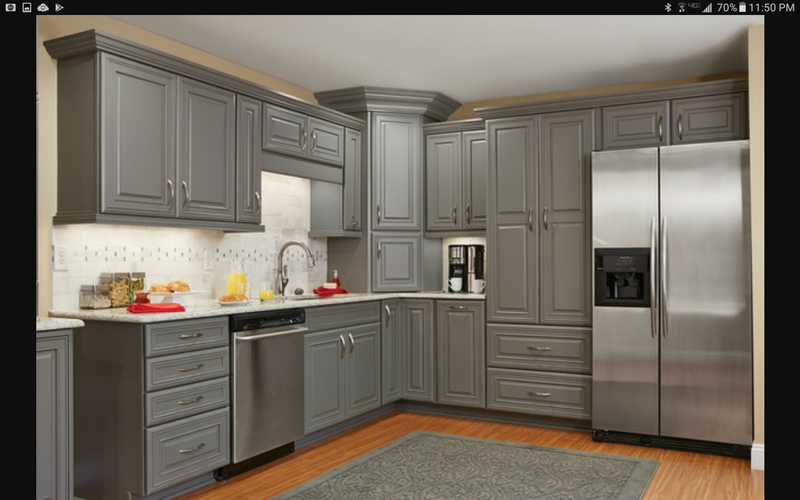 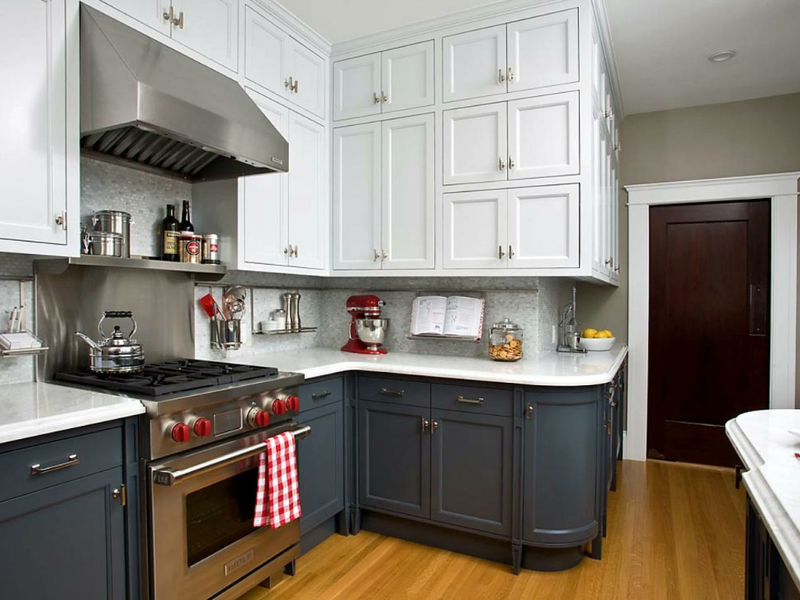 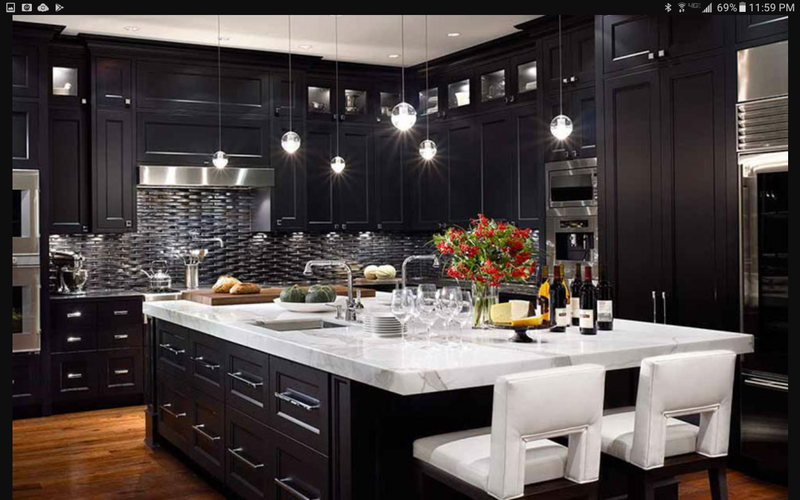 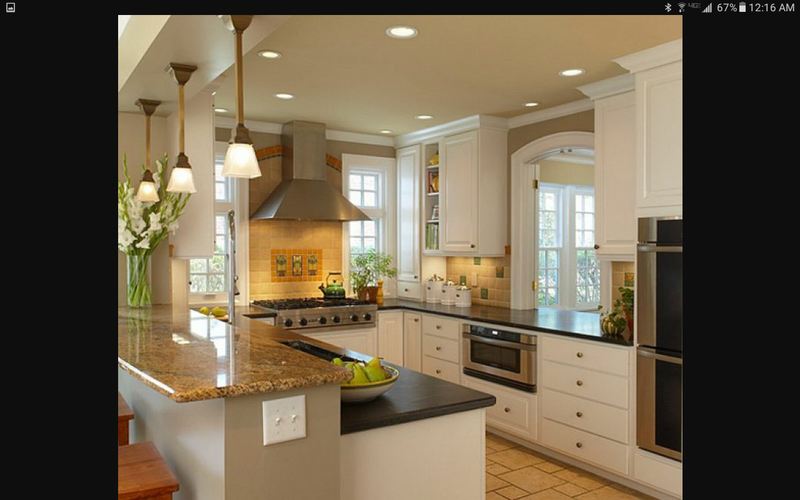 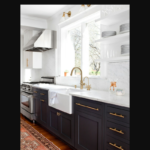 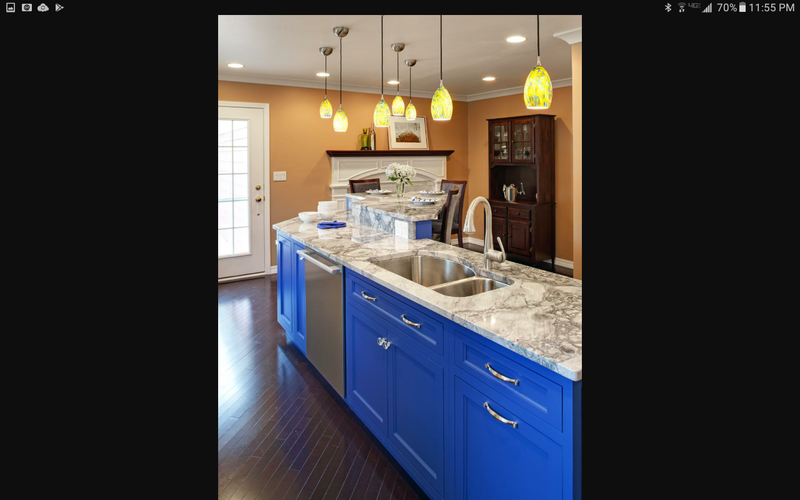 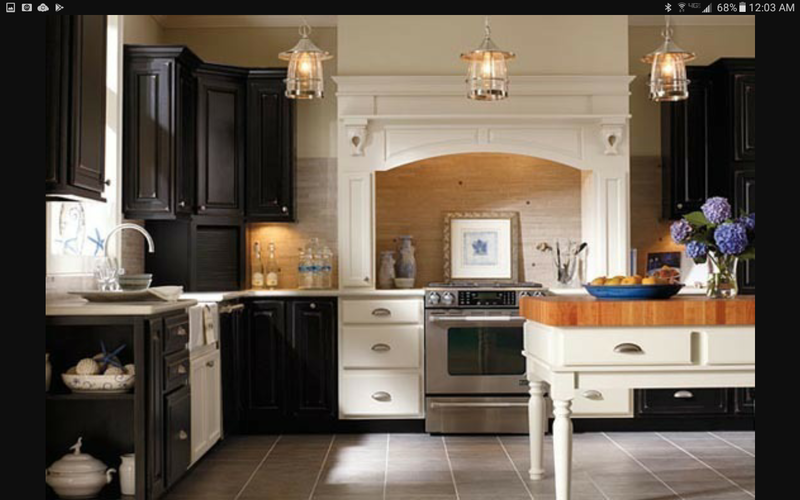 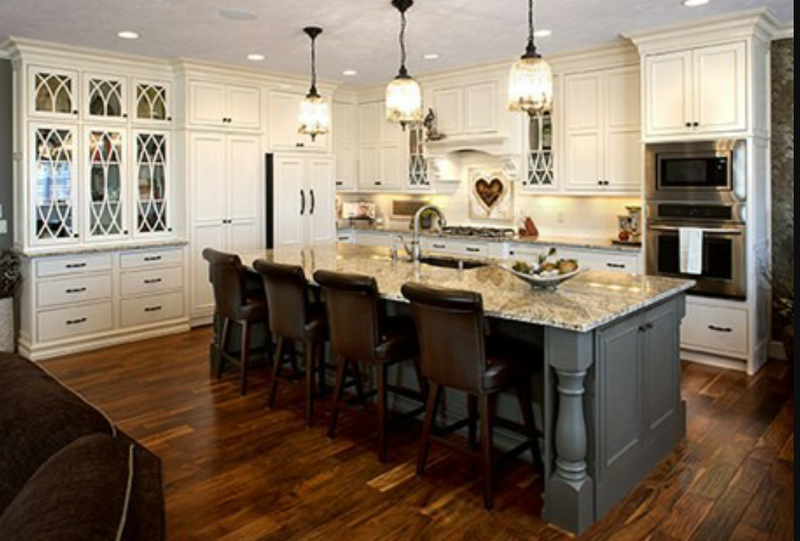 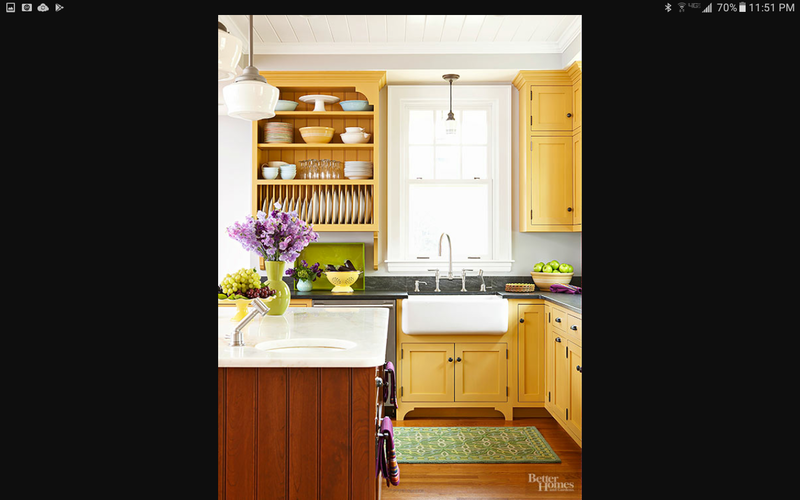 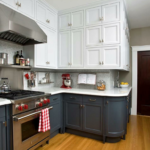 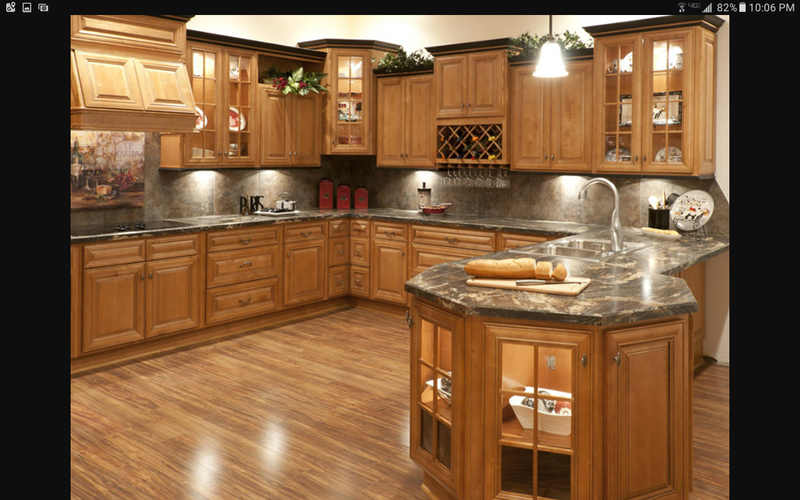 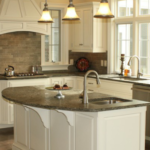 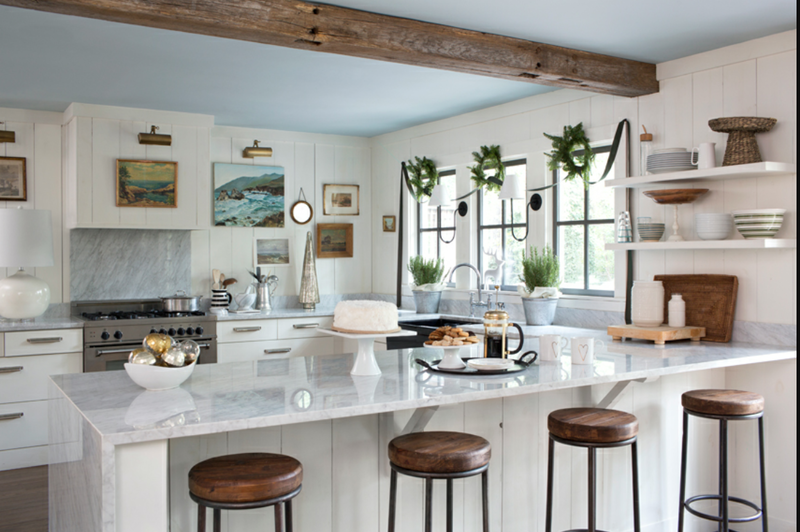 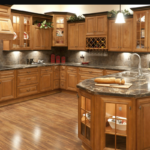 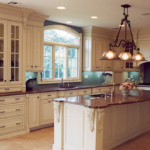 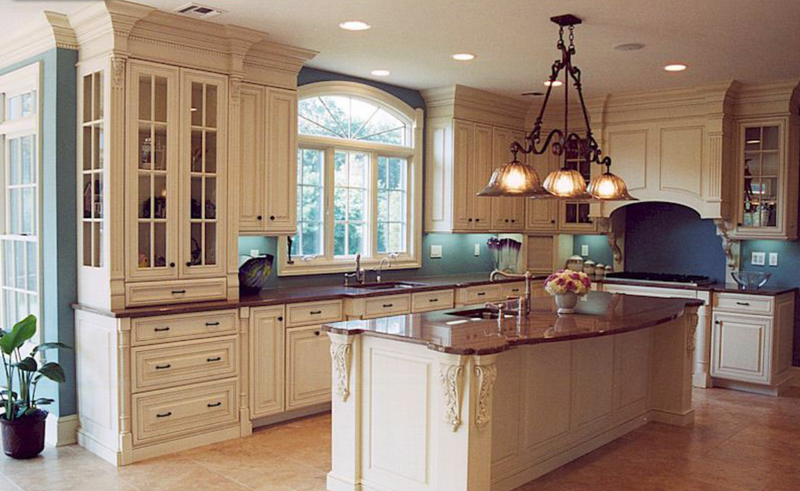 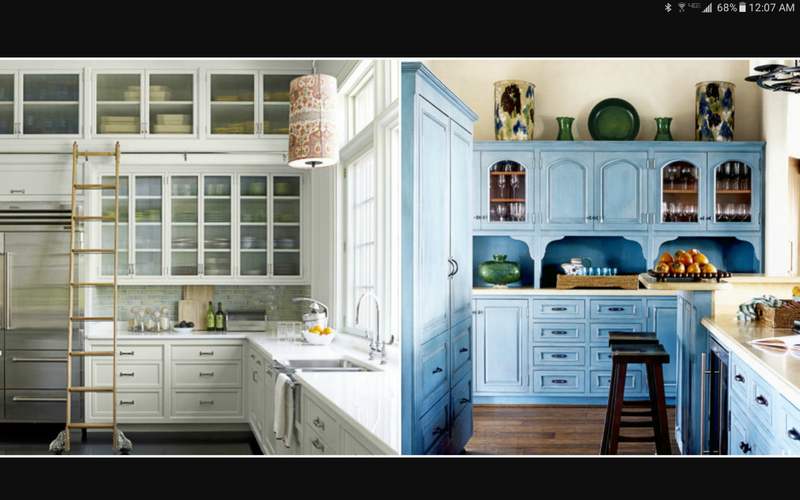 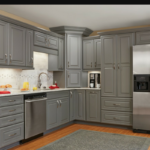 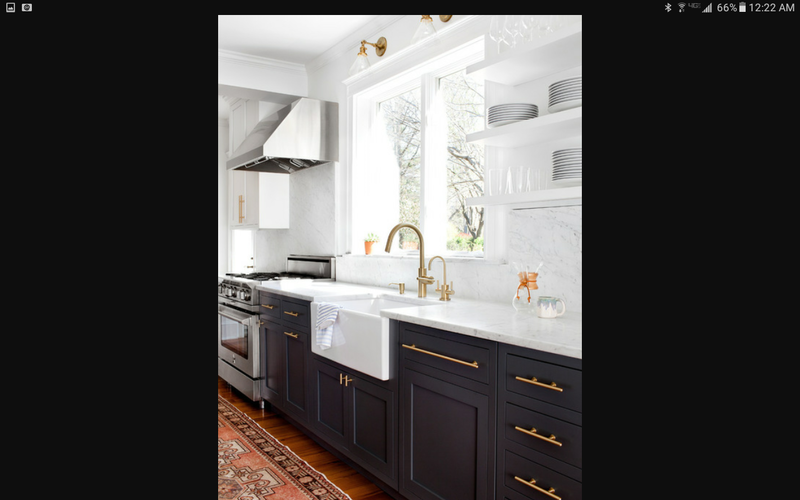 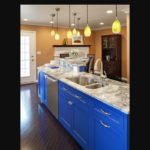 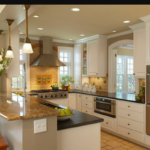 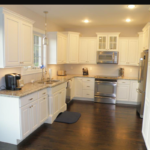 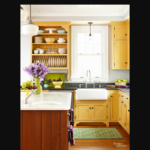 Brite Kitchen Refacing has been beautifying RVA kitchens in and around Richmond, VA since 2001. 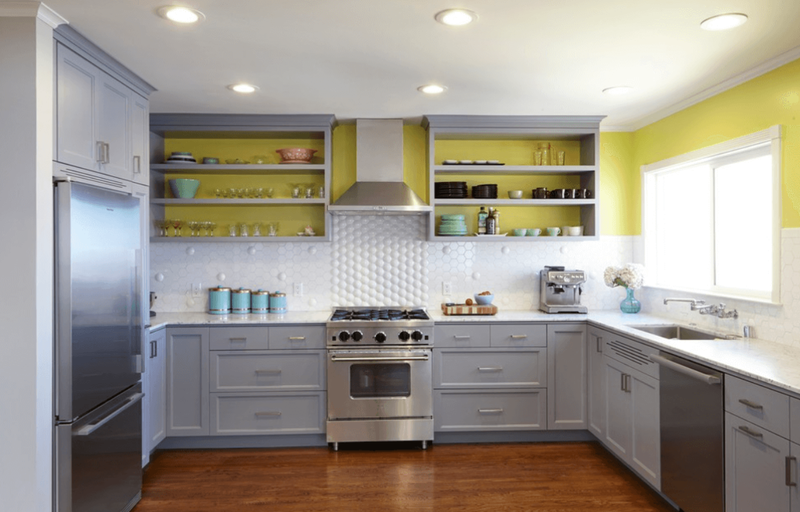 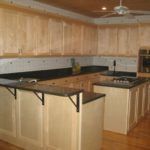 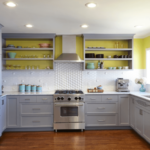 Our friendly and professional staff is here to answer any questions you may have about your kitchen remodeling project and/or our products or our services. 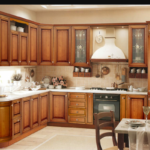 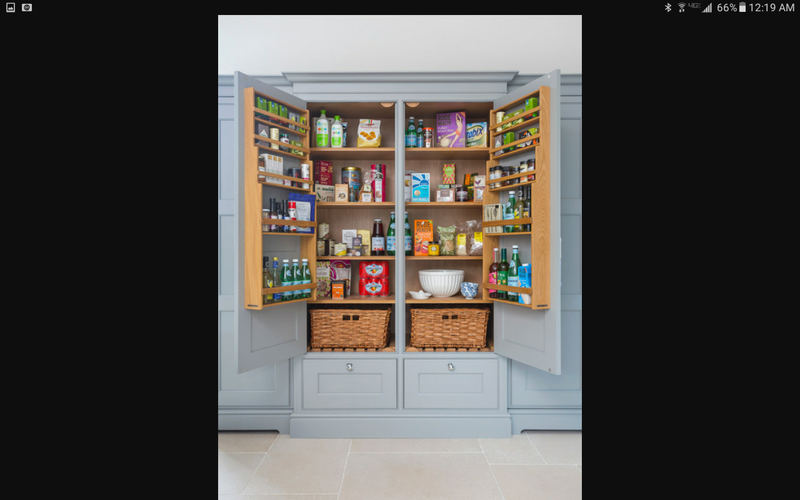 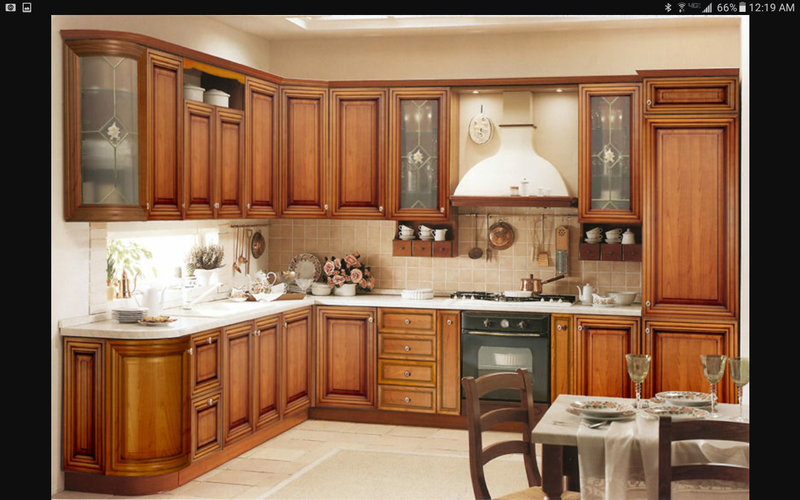 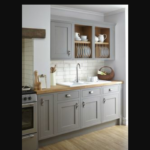 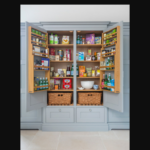 Whatever your kitchen needs, we can provide it to you at prices you can afford. 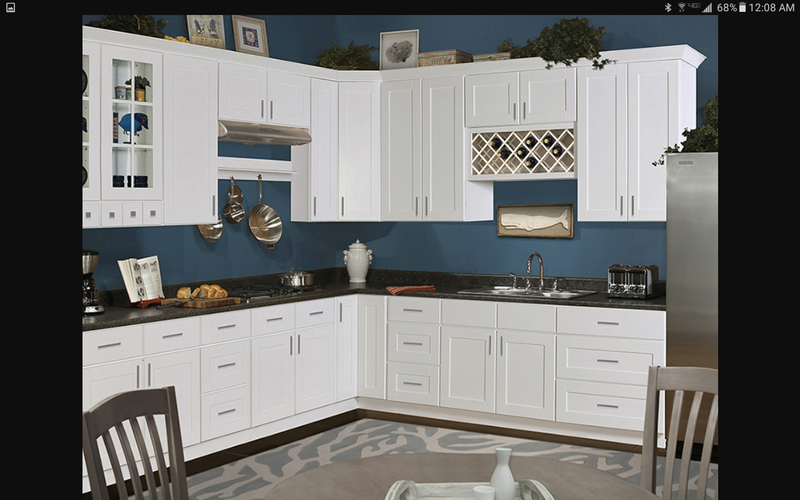 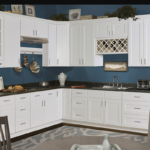 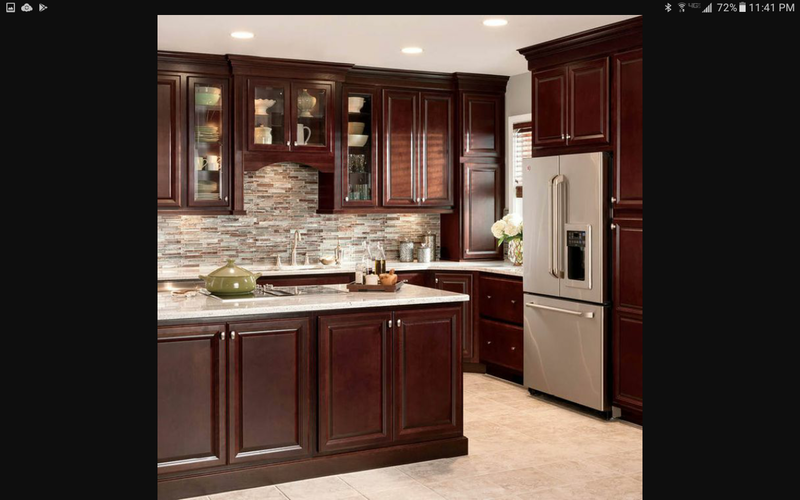 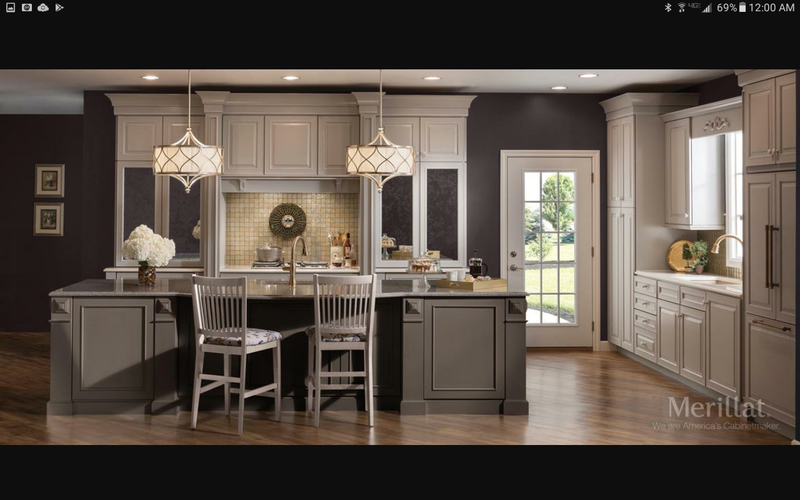 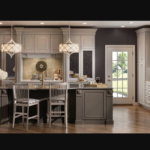 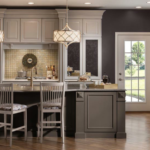 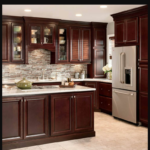 Call Jerry and Charlene Bartolotta of Brite Kitchen Refacing today at 804-370-7454 to schedule your kitchen cabinet refacing and remodeling appointment.